I am SO EXCITED for this link up and even more thankful that Johannah decided to host this link up with me!! We love trying new recipes at our house!! 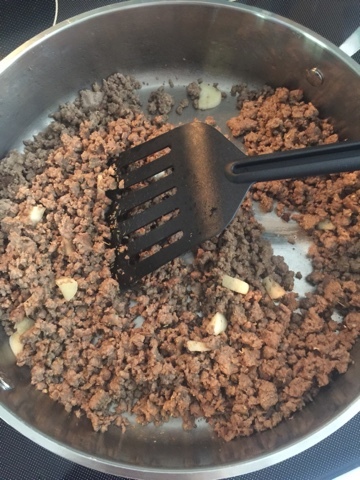 However, some times I feel I get into a "rut" and cook the same thing over and over! That is why I am so excited for this link up! I will have it to look up new recipes and give them a try! 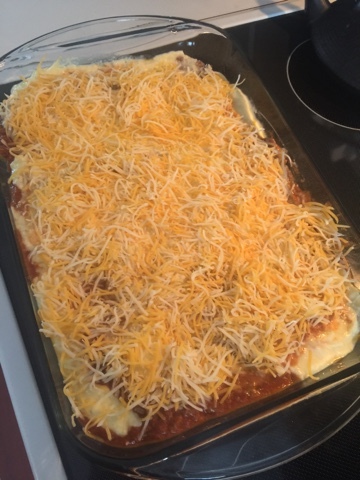 However today I am sharing an "old faithful" recipe "Homemade Lasagna"! 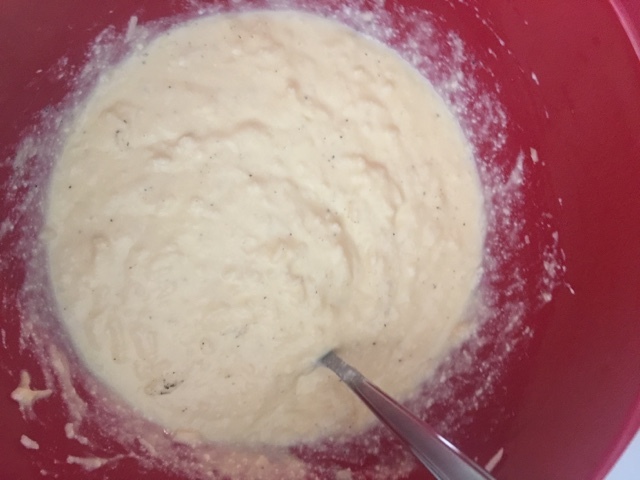 It is a great recipe to cook ahead of time a freeze! My sister had arm surgery a few weeks ago and I threw this together and took as a meal to her family! in a separate bowl mix up eggs, 2 cups of mozzarella cheese and ricotta cheese with a sprinkle of salt and pepper! 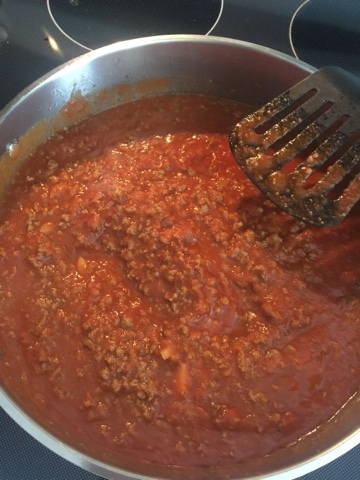 In a 13x9 pan layer, UNCOOKED noodles , spread the meat mixture on top of the noodles, then add a layer of the cheese mixture! THEN, repeat the process- noodles, meat mixture, cheese mixture....then top with the cheddar cheese! 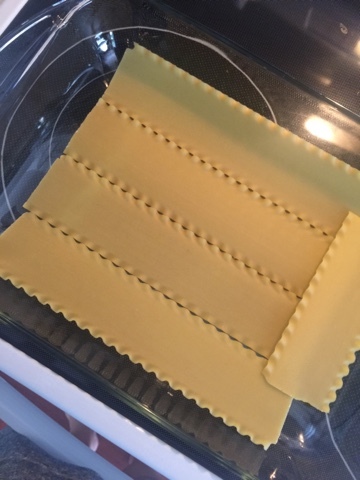 I then place my lasagna pan on a cookie sheet in case it bubbles over in the oven! I bake for about 45 minutes to an hour on 350 degrees! final layer with the cheddar cheese on top! After the lasagna has come out of the oven...oh my goodness! It is heavenly!! 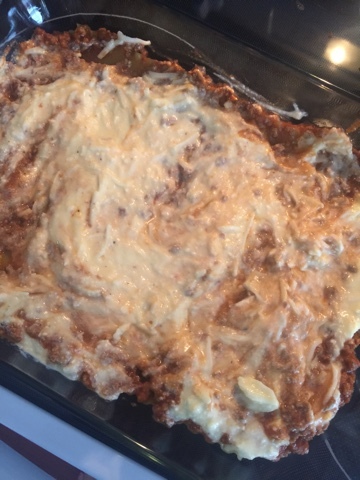 My sister's family enjoyed the lasagna!! I can't wait to see what you guys share for the link up today!! Grab our link and share one of your favorites! This recipe is so easy!! give it a try!! I enjoy lasagna every now and then. Will save this recipe to try in the fall. It's a good comfort food, cold-weather meal! Good timing girl!! Thanks for suggesting that I link up!! And your lasagna looks delicious!!!! Yes, it was great timing! Thanks for linking up! 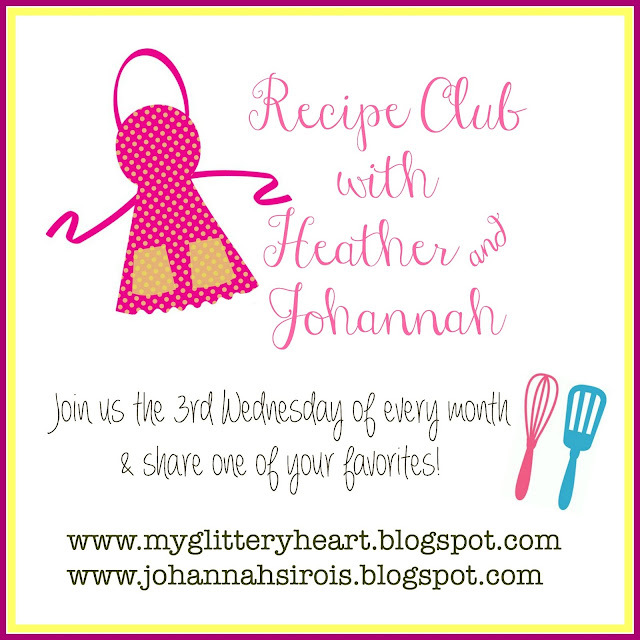 We host this recipe club the 3rd Wednesday of every month! Hope you will join us again!! I have become a lasagna fan the last few years, for some reason it needed to grow on me. 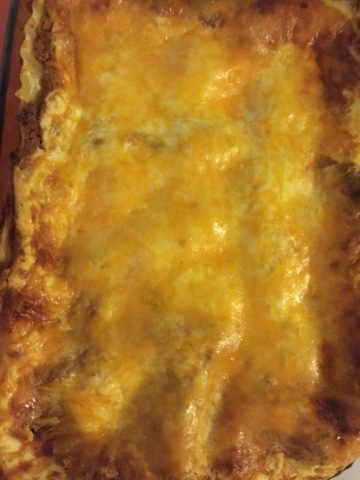 If you ever need another alternative try Paula Deen's Lots o Meat Lasagna - so good!! Yum! I love lasagna! Really, I love any one dish dinners! Thanks for sharing this & for hosting! Me too! easy clean up! :) Thank you for linking up with us!